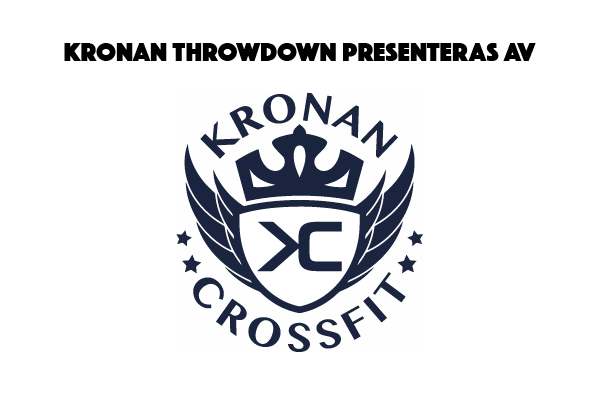 Kronan Throwdown Series 2018 is a professionally organized Swedish competitions-series with payed judges and crew. All events will be challenging but there will not anything you have not tried before. The events will not always be based on raw strength. You will need to be smart and use teamwork to win. The following standards is not necessarily the excercises and repititions that will be featured in the competition. They are just guidelines to what you as a team need to be able to handle. If you are set on winning the competition you will need to be able to handle heavier weights.